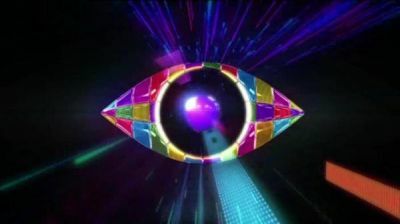 The official Big Brother 2012 eye has been revealed with an advert on Channel 5 for the upcoming season. At 6:10pm we got a glimpse of the eye, with the words “COMING SOON”. Following the same shape as the previous series’ eye, but this time it has a checkered multicolored glossy effect! The series is expected to start early June and run for approximately 10 weeks.